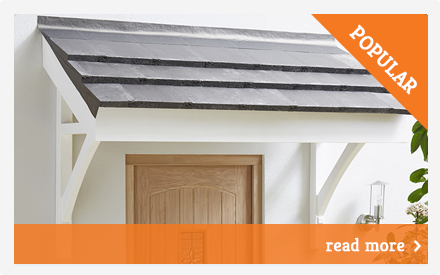 View our comprehensive guides to fitting our range of products. This veneer is designed to be applied to your existing staircase string. Well engineered and easy to install, This is the ideal range if you’re looking for a bold mix of modern and traditional style. An innovative design that’s the ultimate in elegance, mixing natural timbers with stylish chrome or brushed nickel spindles and fixings. Download our easy to follow guide for fitting the Axxys® Evolution range. 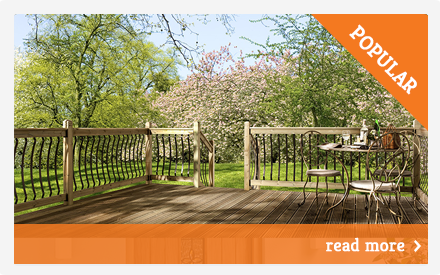 A low maintenance aluminium decking system is a hardwearing and ultra-modern, sleek finish. 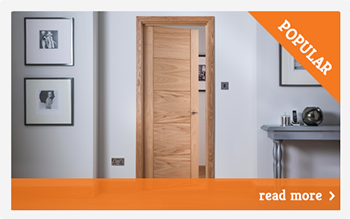 Simple elegance and quality are standard in our Benchmark ranges. Included in our Benchmark collection is Turned, Stop Chamfered, Plain square, Quays, Double Reed & White Primed. Download our easy to follow guide for fitting our Benchmark ranges. Clarity has been designed not only for its quality and style, but also for its simplicity to install. Download our easy to follow guide for fitting the Clarity range. Rail in a box is easy to install and provides the perfect finishing touch to your staircase. Download our easy to follow guide for fitting a Rail in the box. This combination of glass panels and beautifully finished oak stairparts seamlessly blends modern materials with traditional timbers. Download our easy to follow guide for fitting the Reflections range. 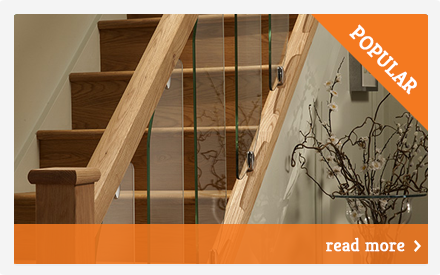 Stairklad is the perfect soloution to transform the look of your existing staircase into a solid oak masterpiece. 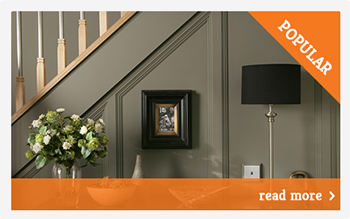 Download our easy to follow guide for fitting Stairklad.